Welcome to Day 15, if you are just arriving for the first time all the details and the linkup can be found HERE. 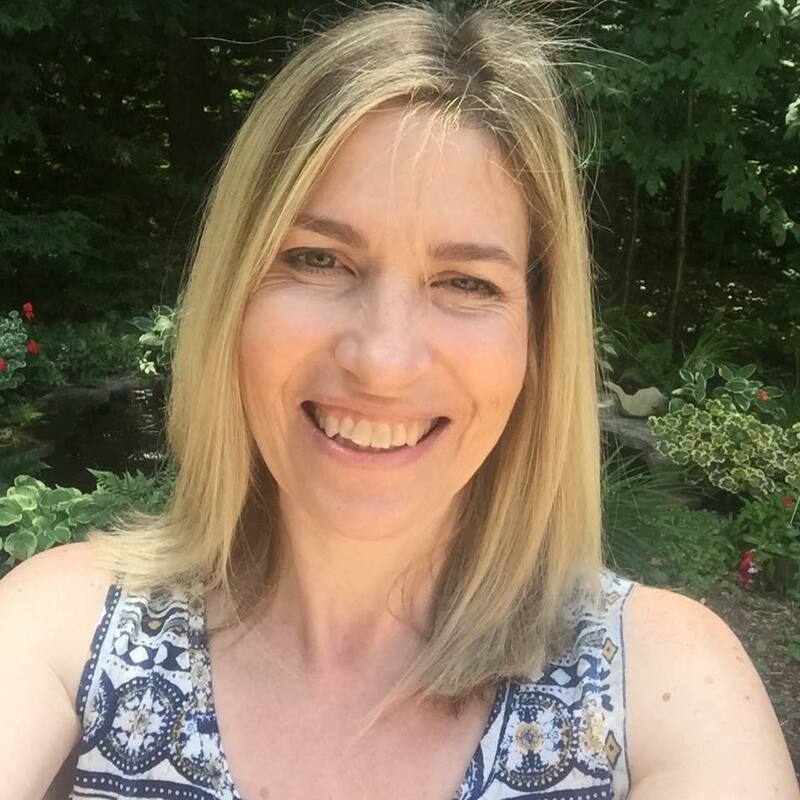 Today I am thrilled to have both Lawn Fawn as my sponsor as well as both Lawn Fawn and Lawnscapping as my guests! Lawn Fawn is offering a 6' x 6" patterned paper pad and stamp set of one lucky winner's choice. Grab a cuppa, there is lots of amazing inspiration today! Don't forget there are so many ways for you to get multiple chances to win--by following the blog hop each day and commenting on the posts or by participating and making tags of your own. 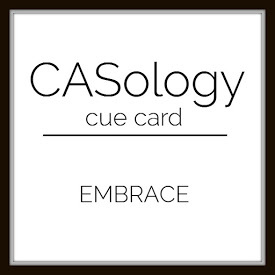 Also for this week's CASology, embrace the weather! Lots of cute little critters in the mix again today, so I'm opting to use the deer tag as a focus for my tag. These are all adorable!! LOVING the unicorn on Audrey's tag!!!!!!!!!!!! Oh my goodness...all of the tags today are fabulous. Good thing I didn't have to pick a favorite because I LOVE them all. You can't get any cuter than Lawn Fawn! 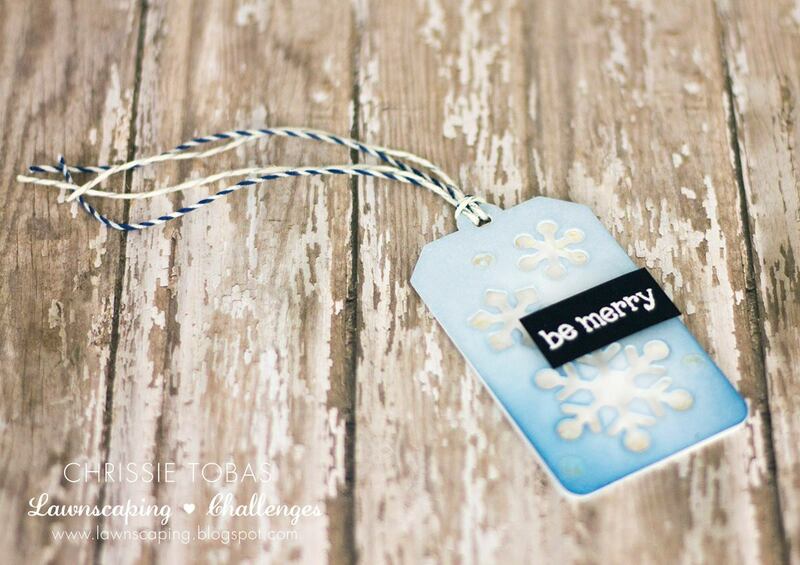 Love all the fun tag ideas! 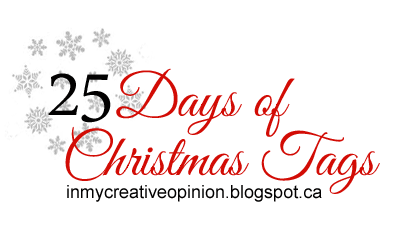 Day 15 is by far my favourite day so far. Love all the cute Lawn Fawn goodness!! 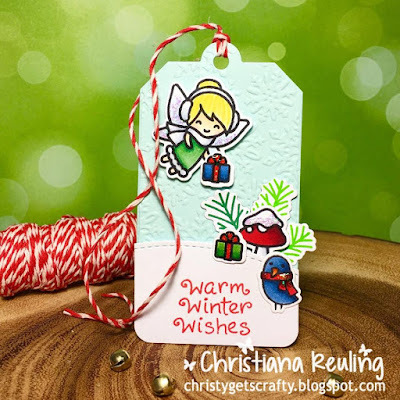 I had not yet thought of putting paper bows on tags and I like that idea! 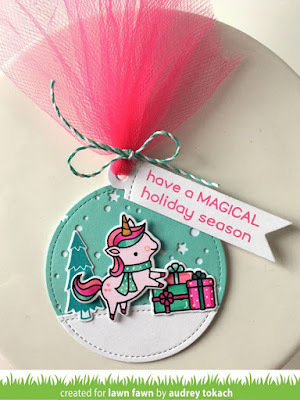 Another round of super cute tags! Love Samantha's star shaped tag, so clever and adorable! Wow...so many fabulous and fun tags! So cute--love Lawn Fawn. My favorite is the one with the owl. 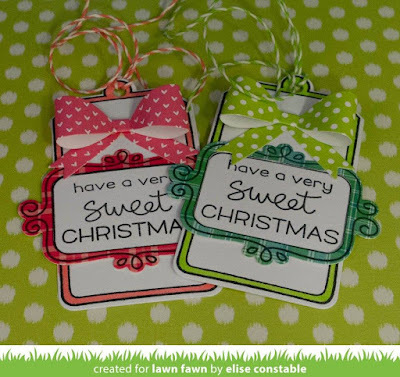 Love the cute Lawn Fawn tags! Lawn Fawn really knows how to do cute! Love the tags today! 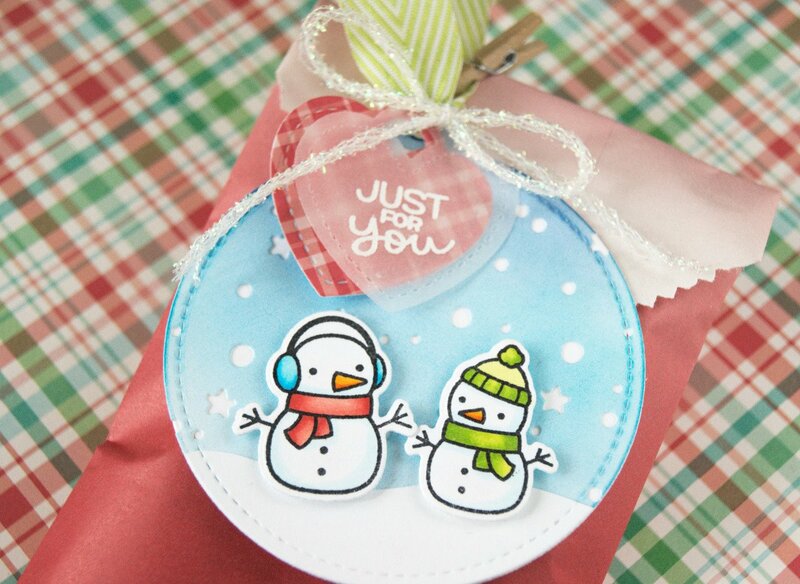 I would never have thought to just use a die cut bow & sentiment--gonna see what I have to do that! Thanks for the inspiration, once again! 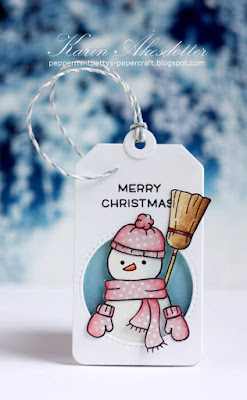 Your sweet penguin scene tag inspired me today! Oh how cute are these?! Love the snowy backgrounds different ways! Lawn Fawn is my favorite! :) Love all of these tags today! Wonderful inspiration! These are all so adorable! Fun images, great color, creative shapes! WOW! Every tag is gorgeous! I love your tag, Tracey! The penguin and the igloo are so bright and colorful! Very cute! The tags are so cute! 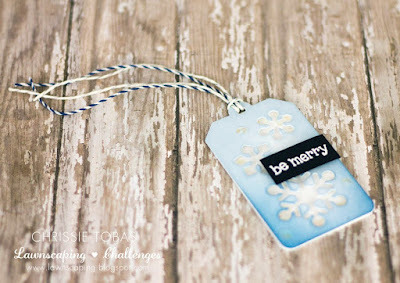 I rarely make my own but after the cute Lawn Fawn stamps on these tags, I want to head down to my desk and make some! Thanks for the inspiration! Fun, fun and more fun! The array of adorable critters (including a Christmas mermaid!) and shapes caught my eye today! I want to go home and give my little collection of LF some play time! Of course, a post filled with adorableness. 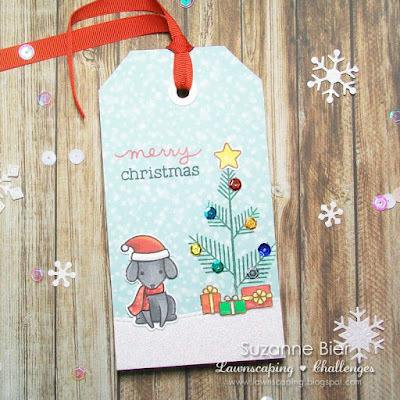 Love all the cute tags made with adorable LF critters. Oh how I LOVE LOVE LOVE Lawn Fawn! All of these tags are totally adorable!!! worry about snow just yet. I love how there is a mix of stamp sets and dies! The coloring is also very inspiring..
lots of cute tags today but the blue snowflake is my favorite today! Wow. All of these tags are super cute! ALL of these adorable tags inspire me! These are fantastic. Day 15 already? 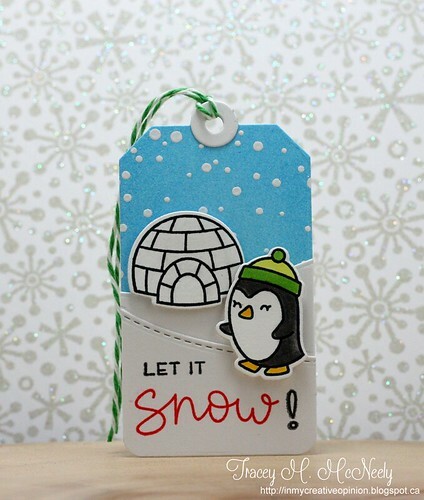 There's nothing like some Lawn Fawn goodies for a fun tag, and I love, love your adorable penguin and igloo! Really cute take on the Cue Card, too! Eep! So cute, love your sweet penguin tag Tracey! I love the snow globe as an ornament. Sp many cute ideas. I would never think to use a mermaid for Christmas! So darling and clever! Great inspiration today. Thank you! Oh I absolutely love Chari's Winter Owl tag. She has inspired me to get mine out and put him on a tag. I especially love the googly eyes! You just can't get much cuter than Lawn Fawn and I am feeling very inspired by the round tags with cute critters and snowmen! all of these tags are so creative! 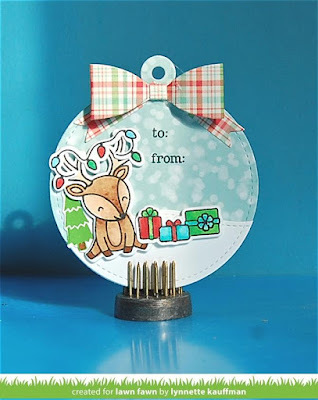 Oh these are fun, must pull out my Lawn Fawn goodies, love the star background. I love seeing these stamp sets used in new ways. The Christmas themed mermaid tag is adorable! We love owls in our family so that little owl tag is calling to me! Everything is so adorable! Of course the snowman is also really cute...I can't choose just one! 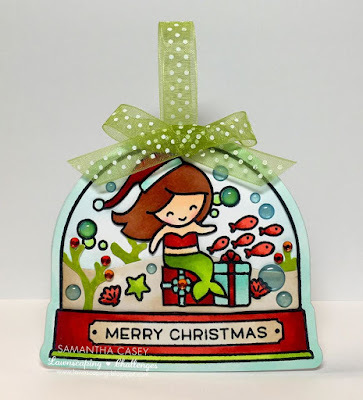 Lawn Fawn always has the cutest images! Today's line up of tags are all so wonderful!! Amazing group of tags, there's so much detail in each creation! I am totally loving Audrey's use of tulle instead of ribbon on her tag, really fun idea! Wow!! So many cute tags today!! 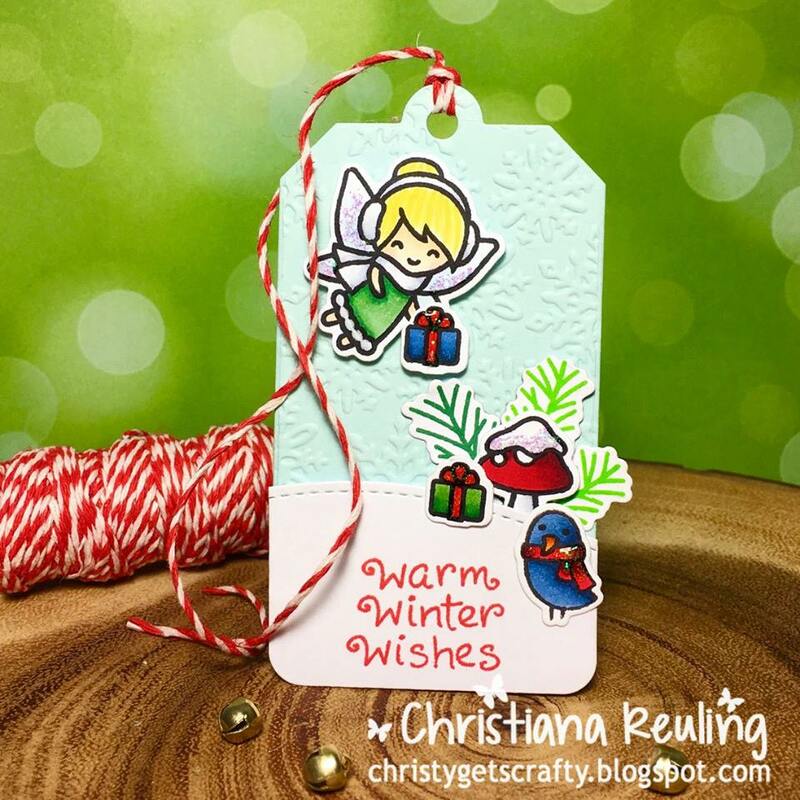 I'm inspired by Chrissie's snow flakes tag! Totally inspired by Audrey's tag using the tulle. Seriously need to do this! Love all the different shapes of the tags and the penquin one - adorable! Oh gosh, this has to be the cutest group of tags yet!! Your Chilly Willy is darling!! And there I was the other day, thinking, when's Lawn Fawn going to come along so I can get my stuff out! Totally inspired by all the cuteness! And that so many chose to use round/shaped tags. Love them all. Love lawn fawn cuties. 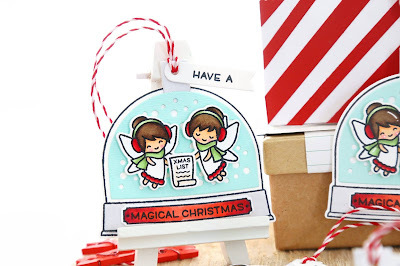 This is the most adorable bunch of Christmas tags I've seen so far!! Love the first one with the little deer! I love all the round tags on display today. All these cute critters are a grate reminder that tags can be so much fun. 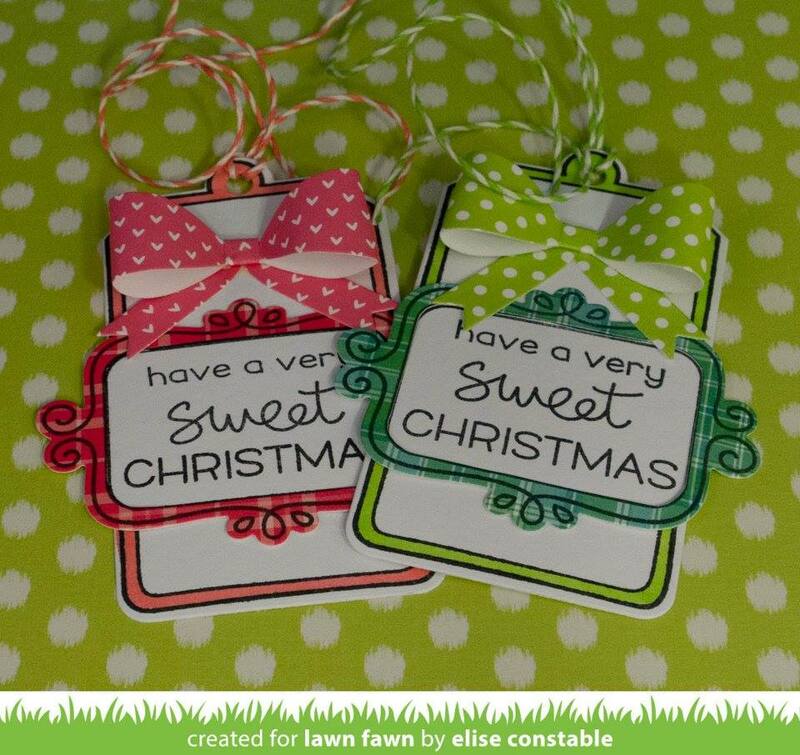 Love these Lawnfawn tags. I feel really inspired. After this hop I'm going to go make some fun tags and participate in this event. Thanks Tracey!!! These are fabulous, thanks for sharing all these tags. Every day I'm more and more impressed with all the great ideas. Today I'm inspired by Audrey Tokach's tag. I love the idea of using the tulle on the top of the tag, great idea to use something different like that. Thanks! These are all so sweet! I love Karin's sweet snowman! Adorable critters, love the reindeer so cute! Love all the critter tags! OH today's tags are SUPER ADORABLE and CUTE!!!!!! The shaped tags inspire me today! Lawn Fawn always has cuteness overload! 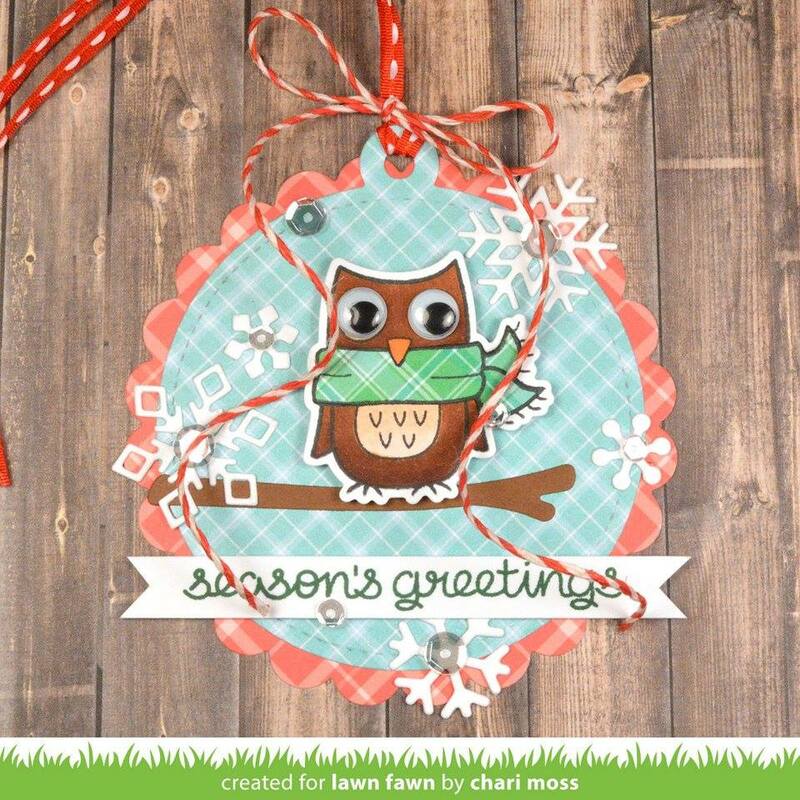 I especially love the snowman popping out of the circle and the owl with googly eyes!! Lawn Fawn makes such sweet critters! I'm inspired by the tulle tie at the top of the Unicorn tag. What a great way to finish off a tag! I love all the cute critters - especially the deer! 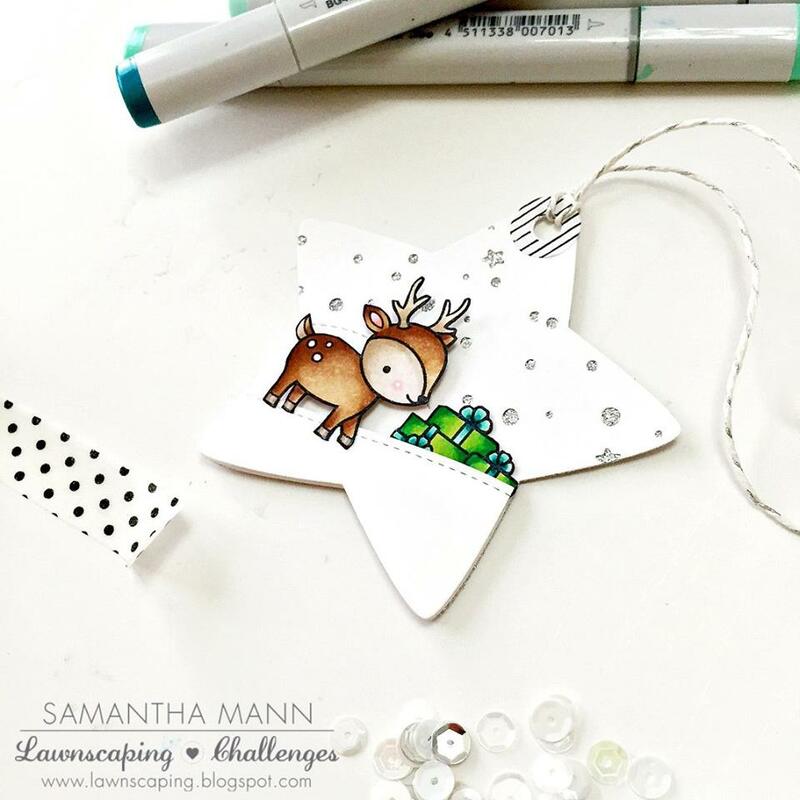 wow I love the coloring...and little star tag is just perfect! Hey Tracey!!! Super awesome tag!! I love all of the details on your tag. I need to create more tags. Very hard to pick one particular tag -always love to see you on LF images so cute! Oh my word! Lawn Fawn is my jam - I love all of them!!! Tracey again lots of pretties, but I love the snowman in pink on Karin's tag. OK, everything is a favorite today - I'm just convinced anything made with Lawn Fawn stamps is going to be cute! HA. Great interpretation of th cue card... I'm not so sure I'm ready to embrace the snow yet. But I always love Lawn Fawn and their adorable critters! Beautiful coloring everyone. The snowmen are especially cute. Wow! 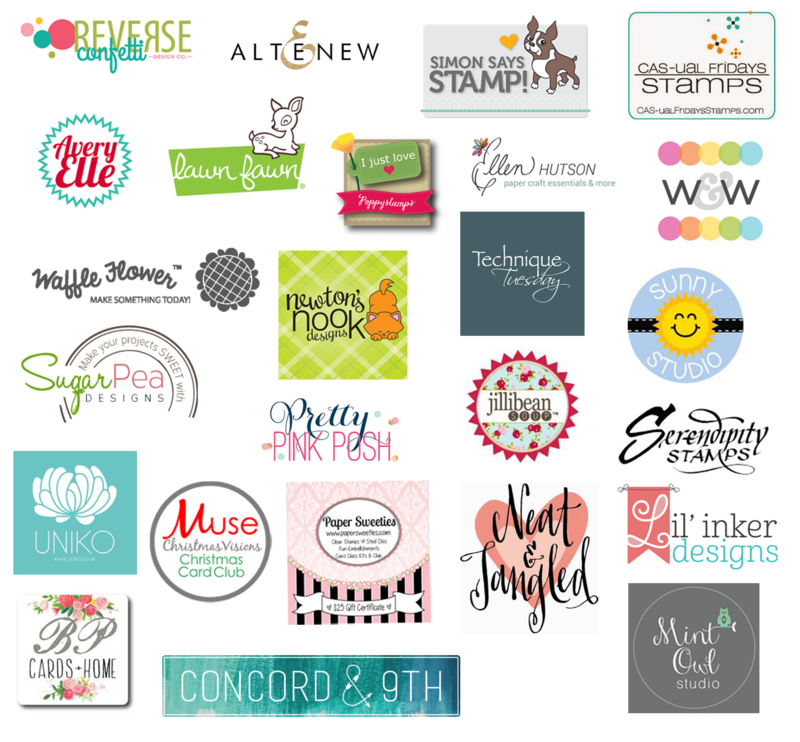 I want to pin each and every tag idea on here! Great inspiration. An adorable mix of color/pattern/little critters! Love, love!